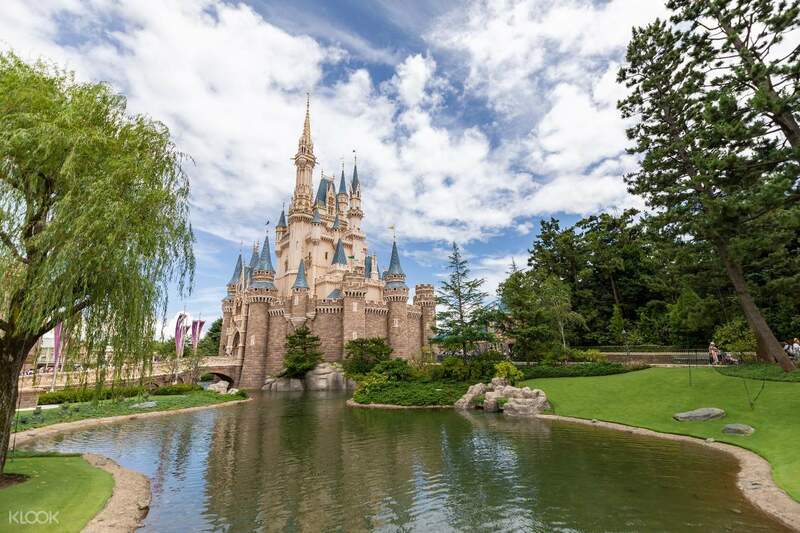 Same day pick ups now available - you can visit Tokyo Disneyland even during last-minute trips! Conveniently pick up your Disney 1 day pass at the Klook counter in Tokyo! 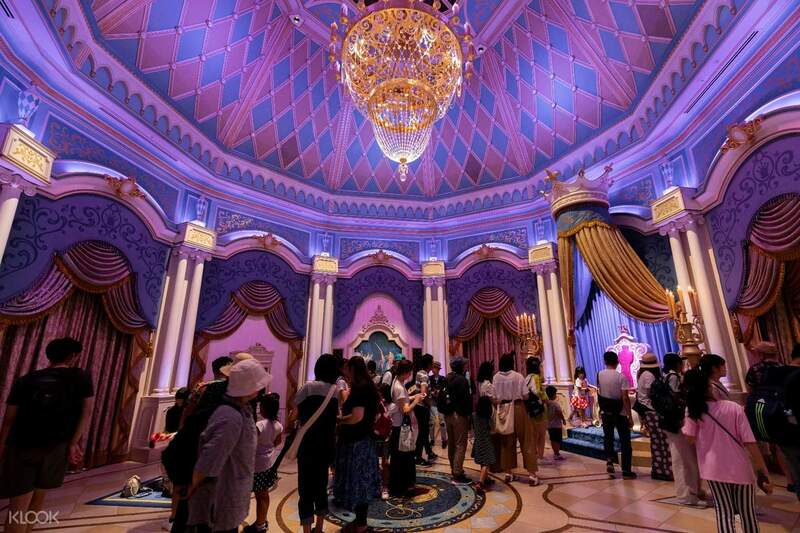 Embrace the wonder and fantasy of Tokyo Disneyland or DisneySea. The vibrant atmosphere, exciting rides, and thrilling attractions will instantly engulf you with joy the second you walk through the entrance. 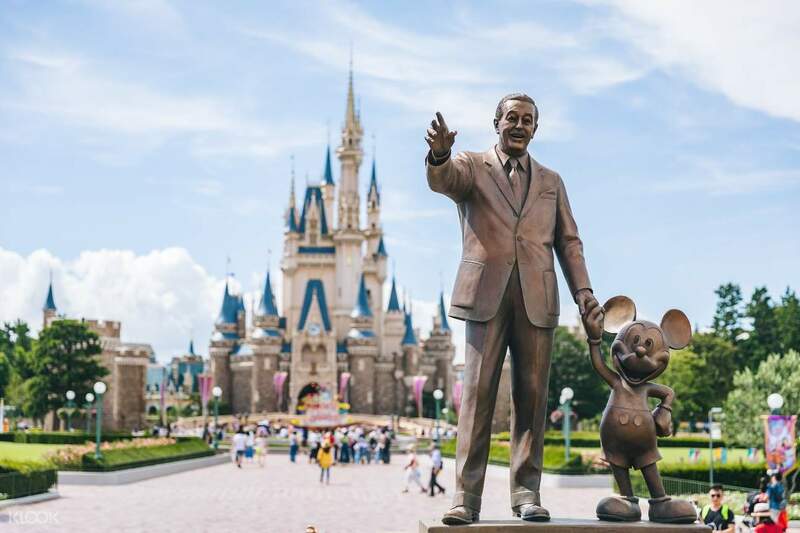 With a Tokyo Disneyland or DisneySea day pass, you can experience one of these two theme parks that offer a plethora of entertainment with an interesting Japanese twist in one day! 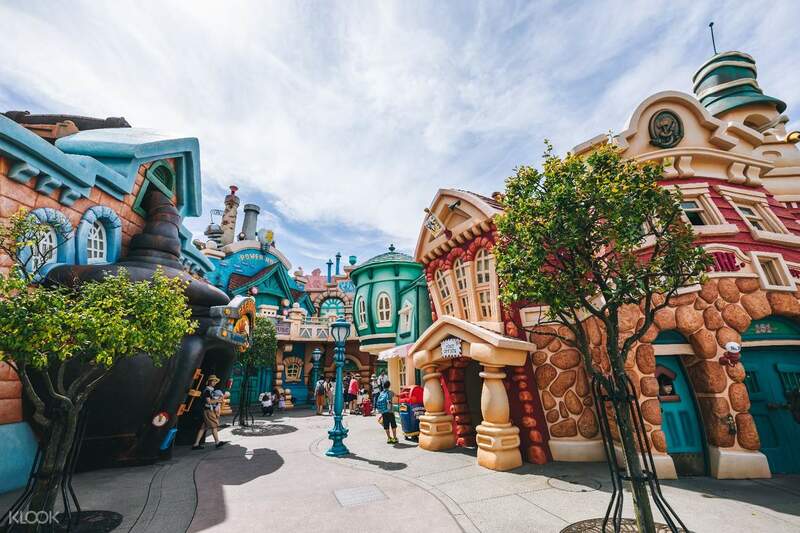 The world-renowned theme parks present magical lands to explore and plenty of restaurants for all the foodies out there. A full day is most certainly needed to get the complete Disney experience, so make sure to start early! 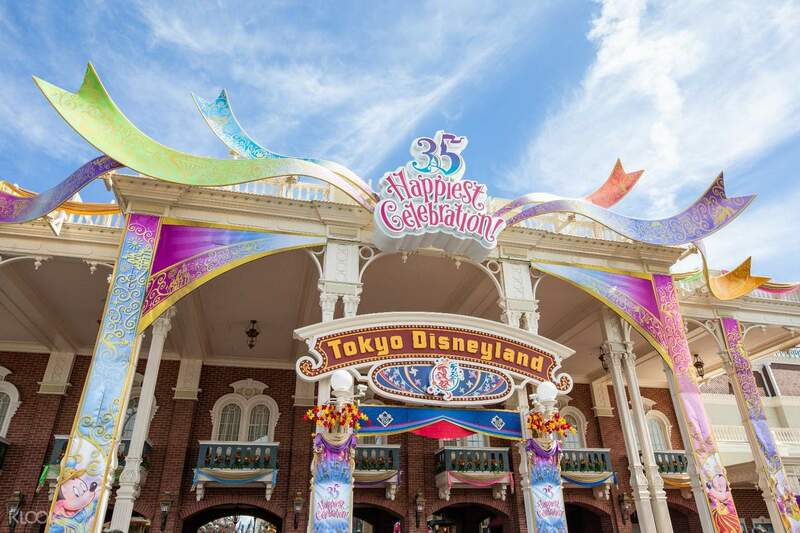 Enter the magical world of Tokyo Disneyland, the perfect destination for kids and kids at heart! Our first time here and the experience was amazing!! We had to pick up the tickets at the airport and when u are at DisneySea just scan ur tickets. The place is huge and we definitely had a great time here! Managed to play a few rides mainly the kiddy rides.. They were celebrating Disney Easter and we loved it here! Our first time here and the experience was amazing!! We had to pick up the tickets at the airport and when u are at DisneySea just scan ur tickets. The place is huge and we definitely had a great time here! Managed to play a few rides mainly the kiddy rides.. They were celebrating Disney Easter and we loved it here! A little more expensive than usual theme parks but it was worth every cent! DisneySEA was beautiful and the attention to detail in every experience was very impressive. The immersion was very well done. Do try the chicken leg at the Cookhouse near the Raging Spirits coaster! A little more expensive than usual theme parks but it was worth every cent! DisneySEA was beautiful and the attention to detail in every experience was very impressive. The immersion was very well done. Do try the chicken leg at the Cookhouse near the Raging Spirits coaster! We exchanged our tickets when we arrived at the airport and went to Disneysea on our 3rd day. The entry was easy as we just to to scan our QR code on our ticket and the gate will auto open for our entry. It was worthwhile to buy tickets from Klook in advance to skip the queue. We exchanged our tickets when we arrived at the airport and went to Disneysea on our 3rd day. The entry was easy as we just to to scan our QR code on our ticket and the gate will auto open for our entry. It was worthwhile to buy tickets from Klook in advance to skip the queue. Went to tokyo disneysea with this ticket. In overall, this is a great place especially for adult. However do be there earlier to get the fastpass and queue for the rides as the queue might be very long (more than 2 hours for popular rides). Do remember to take a picture of the ticket after collecting it from the counter using the klook qr code, as losing the ticket thereafter will be troublesome without the ticket number. 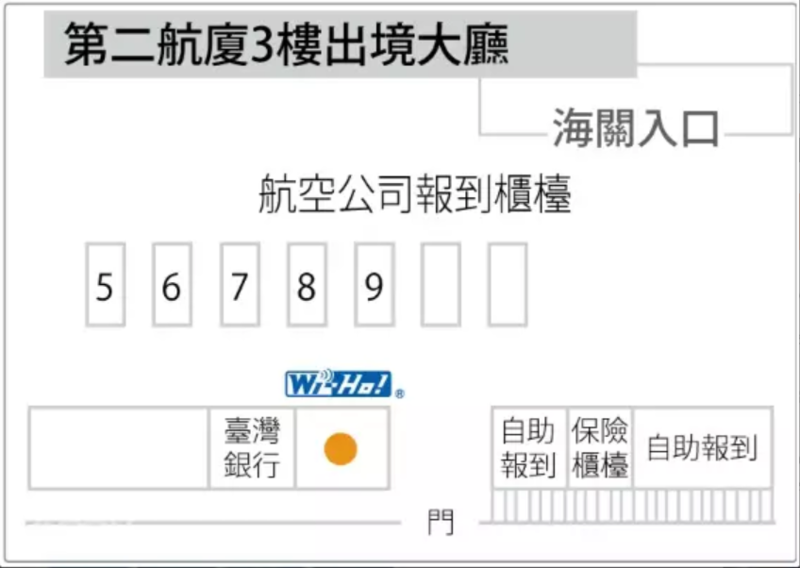 Help desk in disney will not be able to reissue the ticket without the ticket number. Went to tokyo disneysea with this ticket. In overall, this is a great place especially for adult. However do be there earlier to get the fastpass and queue for the rides as the queue might be very long (more than 2 hours for popular rides). Do remember to take a picture of the ticket after collecting it from the counter using the klook qr code, as losing the ticket thereafter will be troublesome without the ticket number. Help desk in disney will not be able to reissue the ticket without the ticket number. Convenient! Printout was the ticket itself. No need to line up to retrieve tickets. Time saver! We even used it to claim fast passes. Sad though that we can’t park hop. But you really can’t do that even if you buy directly from the resort. Park hop is only allowed for the 3 day passes. Thanks again klook! Convenient! Printout was the ticket itself. No need to line up to retrieve tickets. Time saver! We even used it to claim fast passes. Sad though that we can’t park hop. But you really can’t do that even if you buy directly from the resort. Park hop is only allowed for the 3 day passes. Thanks again klook! The experience was great! Claiming the vouchers were easy, however, the vouchers given to us was for hongkong passports (but we are not hongkong citizens). Luckily, passports were not checked during park entry and we were able to enjoy the park activities. We will book again upon returning. Thanks Klook! The experience was great! Claiming the vouchers were easy, however, the vouchers given to us was for hongkong passports (but we are not hongkong citizens). Luckily, passports were not checked during park entry and we were able to enjoy the park activities. We will book again upon returning. Thanks Klook! Disneyland truly is the happiest place on earth. Pick up of the tickets was a breeze in narita airport. I already printed a copy of the voucher at home so I just presented the printout for a quick and easy redemption. Just scan the barcode at the turnstiles and your set for a magical day. Thanks, Klook! Disneyland truly is the happiest place on earth. Pick up of the tickets was a breeze in narita airport. I already printed a copy of the voucher at home so I just presented the printout for a quick and easy redemption. Just scan the barcode at the turnstiles and your set for a magical day. Thanks, Klook! Q: Do I need to choose either Disneyland or Disneysea when I make the booking? A: No, you do not need to make a choice at booking. 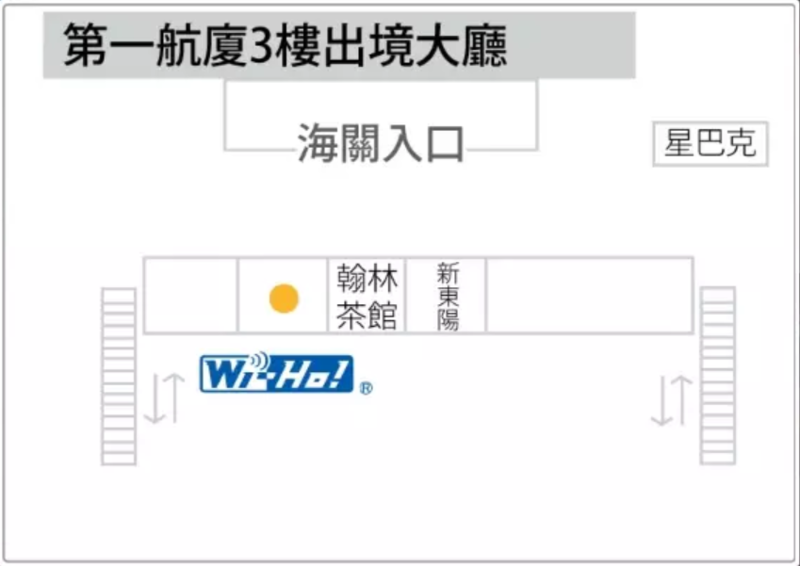 Once you receive the ticket, you can enter either Disneyland or Disneysea with the pass. Reducing the number of days on a multi-day pass will incur handling fee, but you will be refunded the difference in the number of days. The handling fee is variable and subject to terms and conditions set by Tokyo Disney. Upgrading a pass to a multi-day pass or adding additional days will not incur a handling fee. You will only be charged the price difference between the upgraded pass and your current pass. 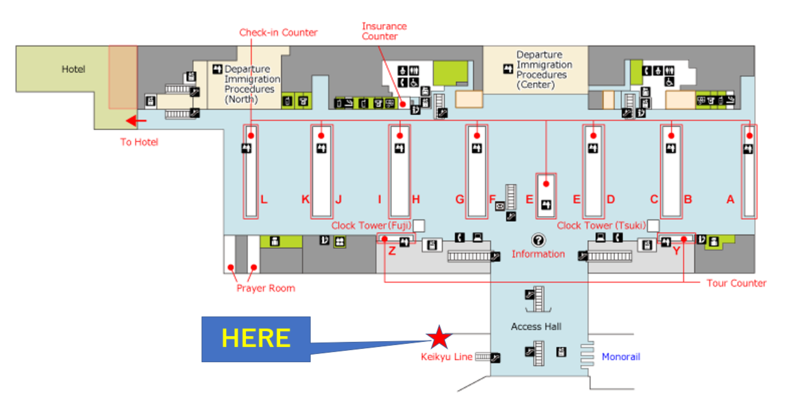 A: Yes, you can exchange your printed e-ticket for a physical pass at the Guest Relations counter. You may choose which design you want as well. Please note that a handling fee of JPY200 will apply, payable directly to the park. Q: How can I get the Disneyland Fast Pass? A: The Disneyland FASTPASS system allows you to minimize waiting times at popular attractions in the park. To obtain the FASTPASS, simply visit the attraction inside the park and scan your passport ticket at the FASTPASS machines to receive a FASTPASS ticket with an appointment time. You can enter the FASTPASS lane of the attraction during the time printed on the ticket to enjoy reduced waiting times. FASTPASS tickets can only be obtained the day you enter the park. You cannot purchase FASTPASS tickets or obtain them before you enter the park. Q: Can I purchase a senior ticket? A: We do not offer the senior ticket on our platform however you can purchase the discounted senior ticket in person at Disneyland Tokyo, or the official Disney website. Please note that senior tickets are only valid for guests who are 65 years old or above.